...one of those movies that gets better every time you see it, no matter how many times you see it. The Western never felt quite the same after The Wild Bunch. Paul Schrader once described Touch of Evil as film noir’s epitaph, and the same can be said for The Wild Bunch and the Western. 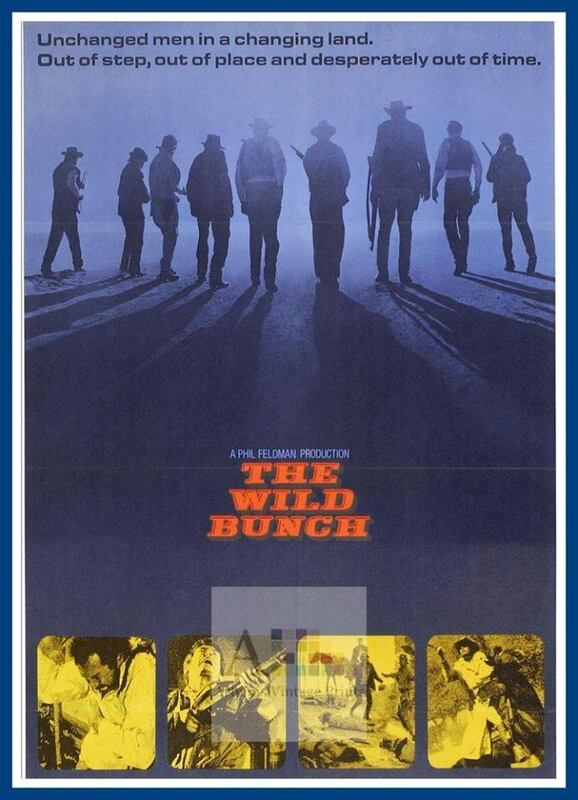 There’s always somewhere new to go in the genre, but the violent intensity, the scale of destruction, and the combination of classical themes and cathartic release of The Wild Bunch haven’t been matched. It’s still the one Western that stares down America’s bloody past and doesn’t blink.